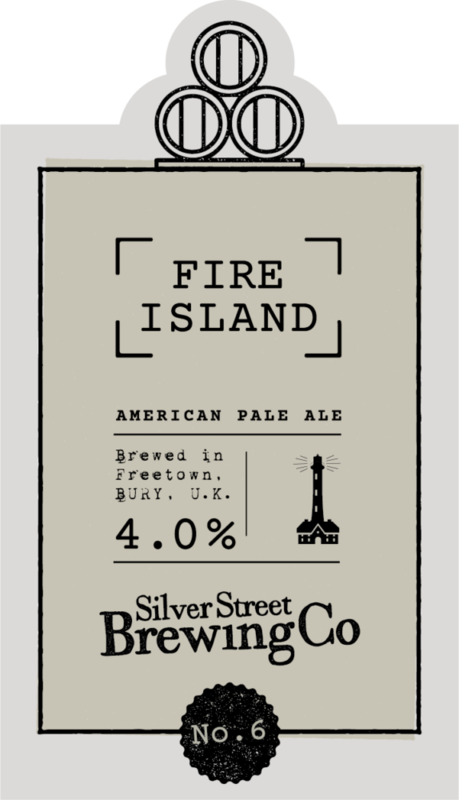 Silver Street Brewing Company is a small batch brewery born in the basement of The Clarence, Bury in 2014. We’ve been practicing and producing ever since. We love experimenting with rarely used hops to get a better understanding of their characteristics. You’ll find 8 finely-tuned core beers in our range: we aim for fantastically consistent, drinkable beers. In 2017 we upscaled production, moving into our new brewery at Britannia Mill in Freetown, Bury. Our cask production has increased from four barrel to 19 and we launched our new keg beers in 2018. 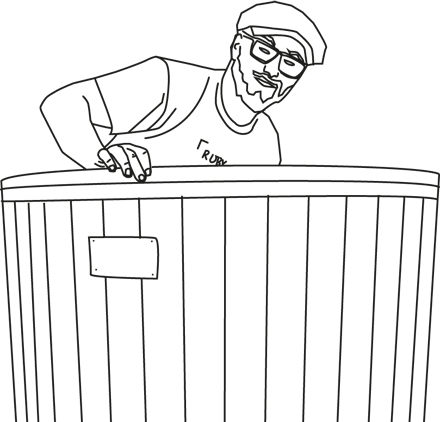 In addition to brewing tasty ales we can help with cellar hire and installation, running festival and event bars, and even PA and music hire. Call it a mis-spent youth, but the only things we’re good at involve beer and music. 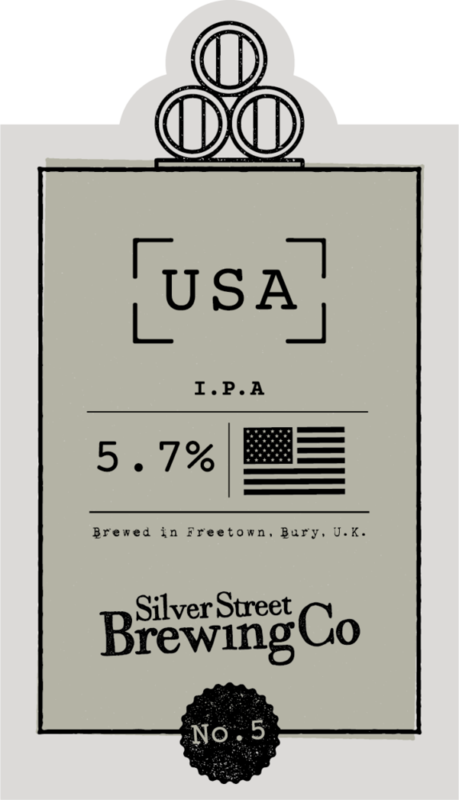 Our hop-tastic American Pale Ale. A very drinkable pale beer. Crisp and clear. 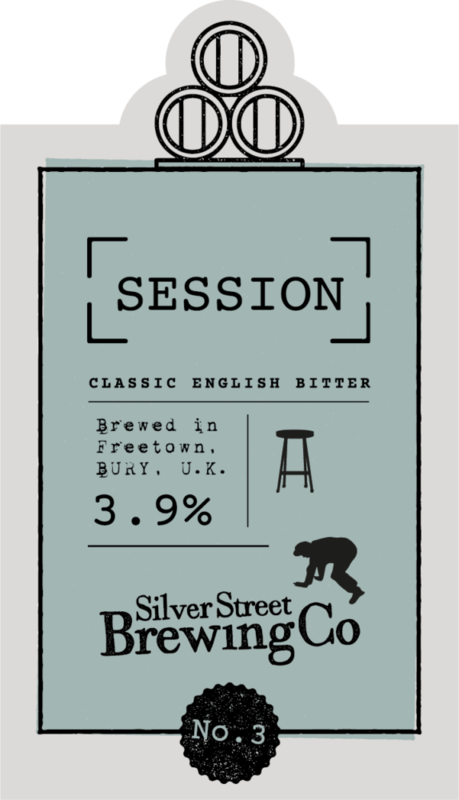 Not your run on the mill session ale, our amber ale session offers a complex hop bill with loads of delightful aroma. A classic English bitter. Our top-seller, we've improved the recipe for 2018. It's festival season! 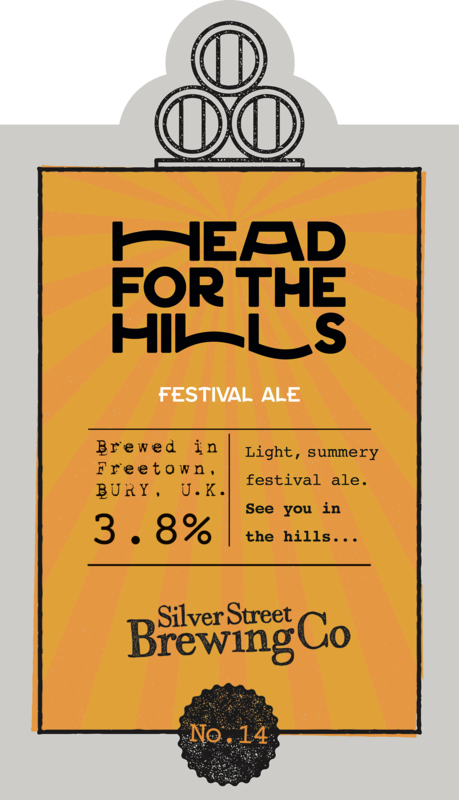 A little recipe tweak on one of our favourite beers to make the perfect beer for the Ramsbottom hills. Available right up until the festival. Ultra-pale super summer supper. An ale epiphany. Surprisingly fruity sharp bitter. Difficult to describe. New for spring / summer 2018. We like to keep pushing ourselves and learning new tricks. 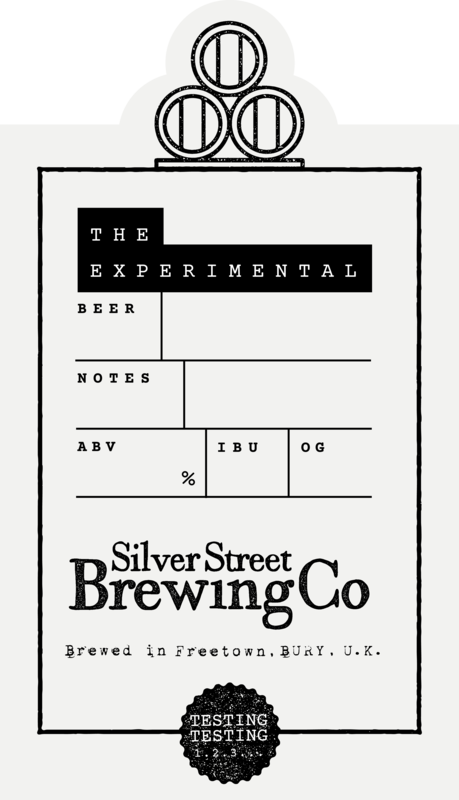 Ask about the latest of our Experimental brews; available in small batches and very limited edition hand-written bottles when the fancy takes us. Looks can be deceiving, this is a very easy drinking porter with treacle toffee flavour, balanced with American hops Porter is a dark style of beer developed in London from well-hopped beers made from brown malt. The name was first recorded in the 18th century, and is thought to come from its popularity with street and river porters. Porter is a Vegan-friendly beer. Seasonal availability may change. So good we named it 4 times, Deep Ruby ale with a slight treacle undertone and a whopping floral aroma. One of the first beers we were truly proud of. Scarce on the ground in the summer, so stock up in the winter months. Our ever-evolving range of s.m.a.s.h ales, showcasing hops from around the globe, these very pale ales are designed to let each hop stand alone in all its unique glory. Keep an eye out for the next One! Wheat and Cascade hops make this a sharp, great-tasting pale-ish ale. 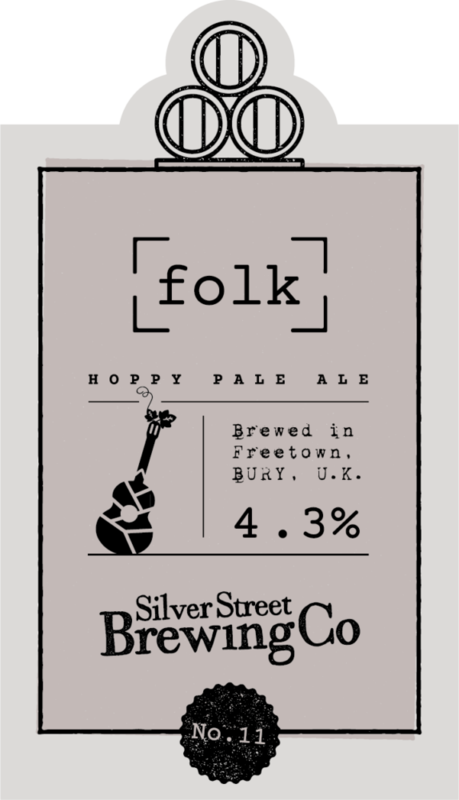 First made as a festival ale in late Summer 2017. 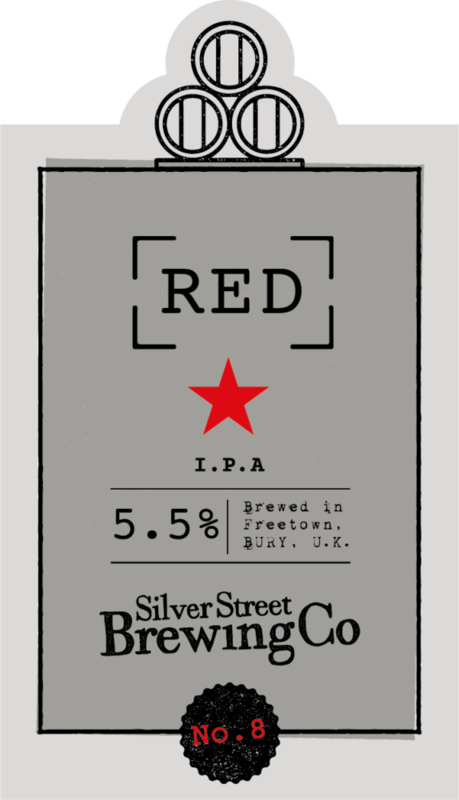 An addition to Silver St's core range in 2017, Red IPA is a tasty beer full of contradictions; dark but hoppy, strong but quaffable, Red, but an IPA. 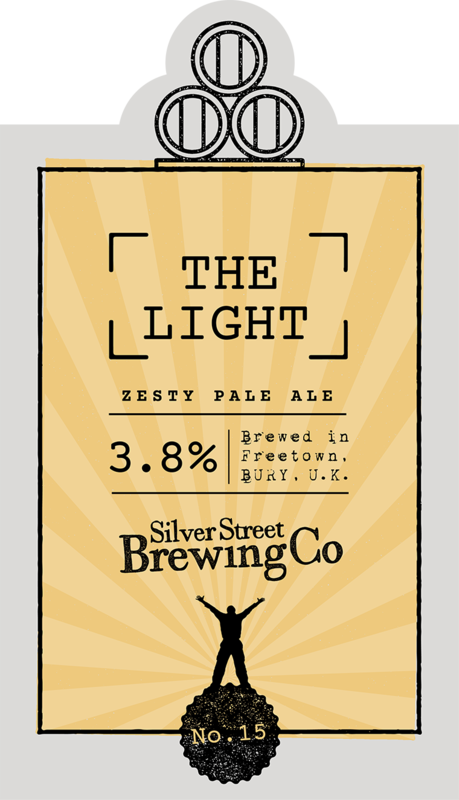 A wintry-looking beer you can enjoy in the festival sunshine. Look for the red star among the clips. Join the revolution! Restoring the balance to this classic beer style, malty caramel undertones and bold American hops. Gather and weigh the first ingredients: four bags of malt. We use a lovely mix of maris otter pale ale, Caramalt, roasted barley and crystal. [2a] Heat the hot liquor and add to the mash tun. Add malt, gently, gently, stir with the mash paddle (add some other bits and bats) and your mash is made. [2b] Go for a brew and wait. [3b] Carefully transfer what is now the wort to the (warmed like a teapot) copper via the valentine. [4a] Add hops to the wort. (We use a different mix for each beer for bittering, flavouring and aroma). Keep on a rolling boil for 90 mins. [4b] Heat off, add a bit of oxygen and transfer through the hop strainer and heat exchanger, to the fermenter. [5a] Once it’s all safely in the fermenter, add the yeast and the wort turns into beer. Cover until the krausen (yeasty beer hat of course) forms and pushes the lid off. [5b] Go and play the banjo you’ve got hidden behind the hot liquor tank and wait for 7-10 days. Pour the lovely stuff into barrels or bottles. Beer , beer, beer. 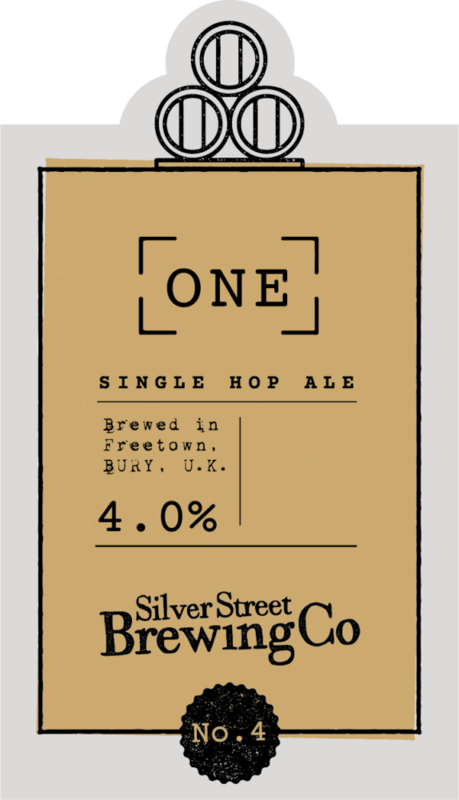 Get it in bottles, or ask Oliver for a pint straight from the pump ...and down your neck. 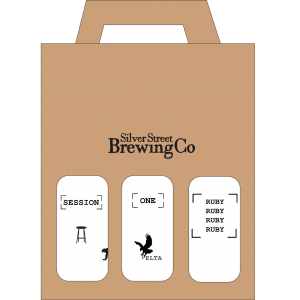 Meet our head brewster at Silver Street Brewing Co – Craig Adams. You’ll find him in his wellies, tweed & flat cap in the basement – brewing something tasty. Pop in and test his wares, or book a day with the brewer to find out more.